When your ignition switch stops working or your car key breaks, it’s important not to get frustrated. 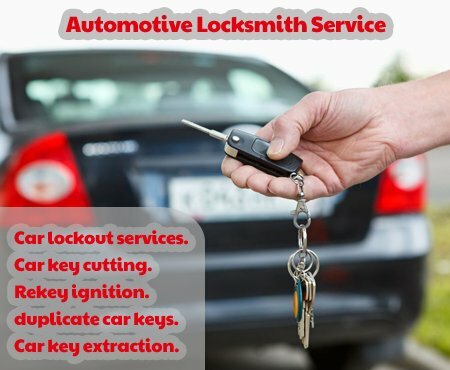 If you’re anywhere in the Rumford, RI region, our automotive locksmiths can always give you a hand. Rumford Local Locksmith provides a 24-hr emergency locksmith service for car owners in the region. Our locksmiths are experienced professionals that have handled countless emergency and regular requests over the years. We can sort out your locksmithing problem, whatever it may be, in a short span of time. Our service is known for being fast, affordable, and trustworthy. Our automotive locksmiths can assist vehicle owners in Rumford and beyond 24 hours a day, 7 days a week. Thanks to our mobile locksmith vans, we can provide roadside assistance. As soon as you contact us and explain the nature of your problem to our customer representative, we can send a team over to you. It doesn’t take us very long to arrive – usually we get there in less than 30 minutes. We then take a look at the problem and begin working on it immediately. New car keys made: We can make new keys – including smart keys, car keys with remotes, and standard ones – in a matter of minutes. We will also reprogram your old keys or replace a plastic fob that has fallen off. Broken key extraction: If your key has broken in the lock, try not to fiddle around with the fragments still inside the lock – you could damage your lock that way. We can get the fragments out for you with our tools. Lockout help: Have you been locked out of your vehicle? Our automotive locksmiths can get your doors open without damaging them in any way. Car trunk unlock: Locked trunks don’t pose much of a challenge to our automotive locksmiths. We’ll get it open quickly and rekey or replace the lock, if necessary. Ignition switch repair: We repair and replace faulty or broken ignition switches at an affordable price. It’s a good idea to get faulty ignition switches repaired quickly to prevent serious accidents. We can also, of course, repair or replace broken car locks. 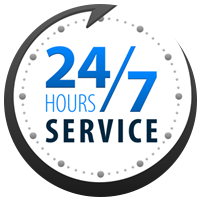 You can contact our automotive locksmiths 24 hours a day, 7 days a week on 401-757-6195 !